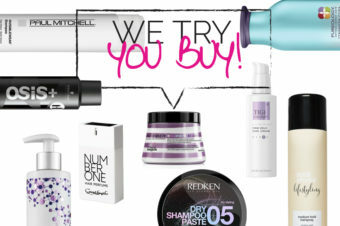 Each month, we’re inundated with the latest hair products (have we mentioned we love our jobs? ), so let us share our findings with you on the regular. 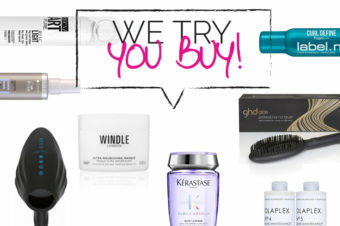 Here, we trawl through the haul from October to bring you the ones worth trying and buying. You’re welcome! Redken’s first daily micellar shampoo and conditioner tap into that clean eating trend (well, if you’re eating clean, you want to be living clean, right?) and features NEOFRESH technology that protects the hair from picking up scents and less-than-pleasing aromas. So you can gently wash away pollutants, daily dirt and product build-up without sulphates or silicones. Gym bunnies, meet your new BFF. 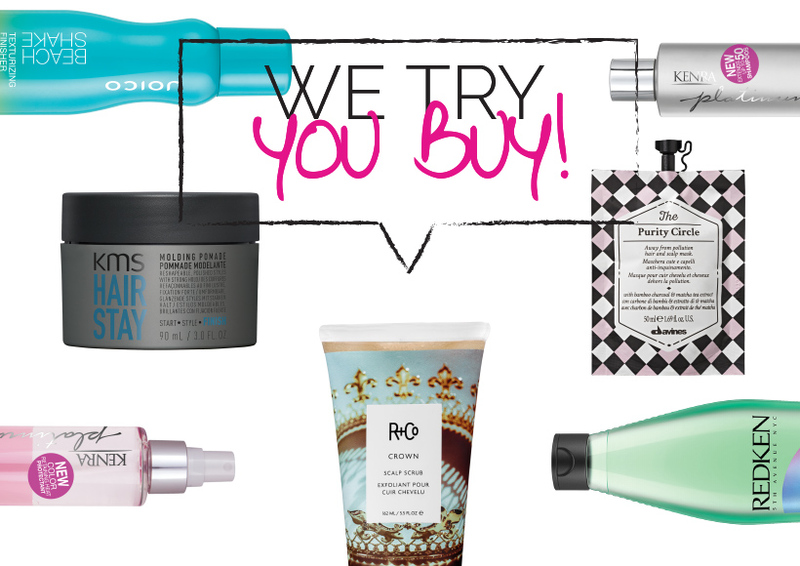 Your skin doesn't always need the same old moisturiser and your hair is no different. The Circle Chronicles by Davines is a range of five masks and each is designed to be used once only to meet the needs of your hair and scalp in that moment. Whether it’s a mundane Monday or work drinks on a Friday, there’s a mask for every mood! They’re also slim and can fit in any cabin luggage easily, making them perfect for weekend breaks or the gym. It’s dark and delicious this Christmas with ghd’s Nocturne Collection gift sets, including the new ghd contour. Fear not – the 80s aren't back, instead crimping is given a modern twist and we guarantee this crimper gives on-trend texture like no other. Genderless beauty has moved on from being a trend and is fast becoming just the way things are – helped along by KMS and its hybrid finishers: Hairplay Hybrid Clay Wax, Hairstay Molding Pomade and Hairstay Hard Wax. Just shake it off with Joico’s new stylers – Beach Shake isn't just for the summer and will give you the texture you need but with a satin finish, while Body Shake dry-texturising finisher builds volume upon volume. 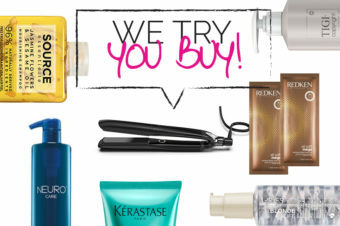 You've finally ditched the box blonde and invested in a salon colour transformation, congrats! So the last thing you want is to see that stunning shade disappear faster than a Taylor Swift boyfriend. The Kenra Platinum Color Charge range is what you need as it promises to extend the life of your colour for up to 50 shampoos. Yes, 50. Now, repeat after us, 'I will never, ever go back to that box of dye'. Make like a monarch and give your scalp a royally good clean with Crown from R+Co. This purifying and soothing scrub will detox, cleanse and rebalance your scalp, and is particularly good for sensitive or oily scalps – or just anyone looking for a thoroughly deep clean (and there's no need to worry about those pesky particles as they dissolve as you massage the scrub into your scalp).